Woodbridge Township Offices and Libraries will be closed on Election Day, but the Libraries will be open this year on Veterans Day, Sunday, November 11, and the Federal Holiday, Monday, November 12. 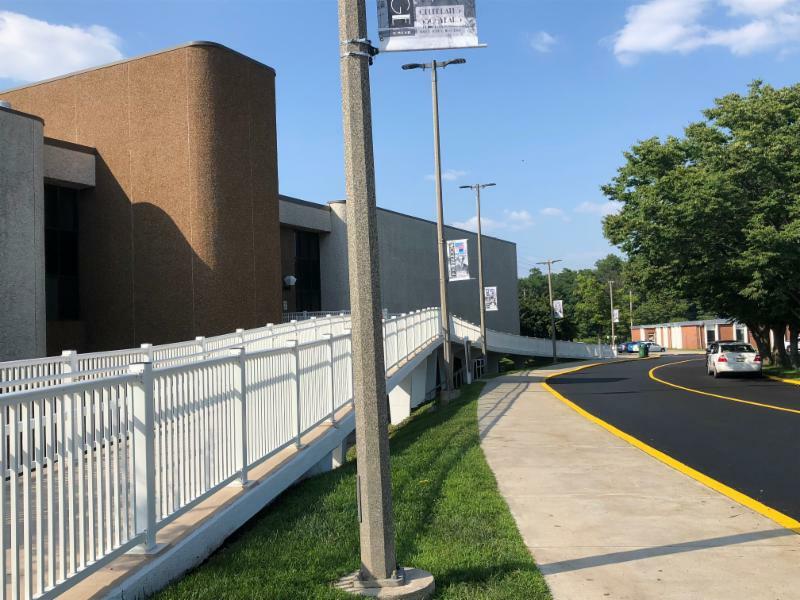 Click the Main Library display to find out how you can enter your work in an Art Show to celebrate Woodbridget Township's 350th Anniversary! There will be opportunities for artists of all ages and experience. 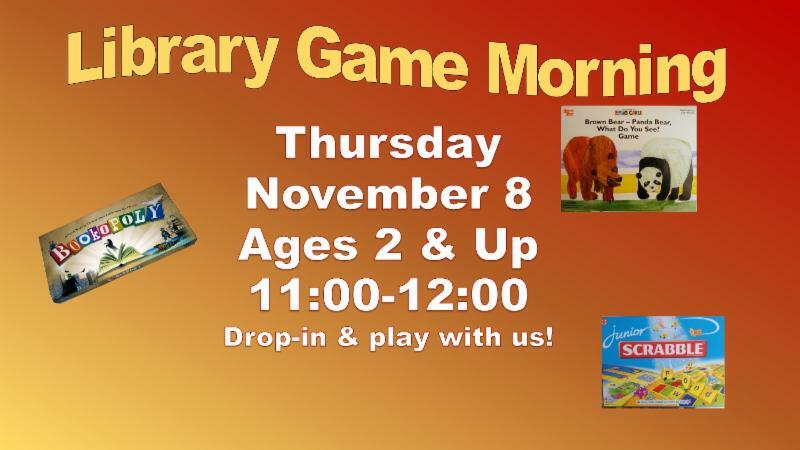 Fall Break Children's Programs...we're here all week! 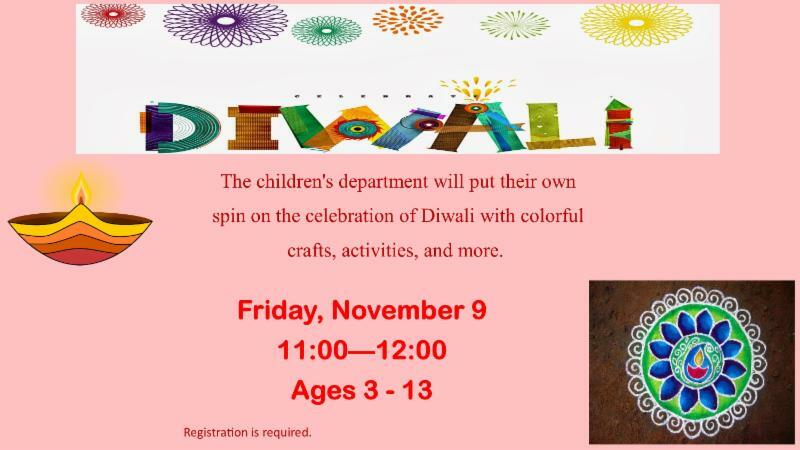 With the exeption of Tuesday, Election Day, the Children's Departments have planned special programs for fall break. 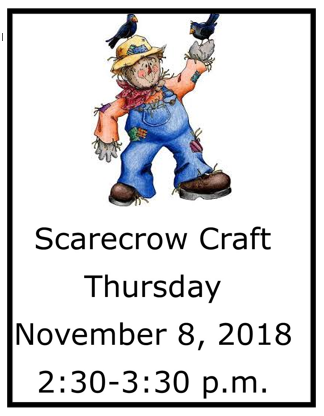 Click here for our calendar, or scroll down. 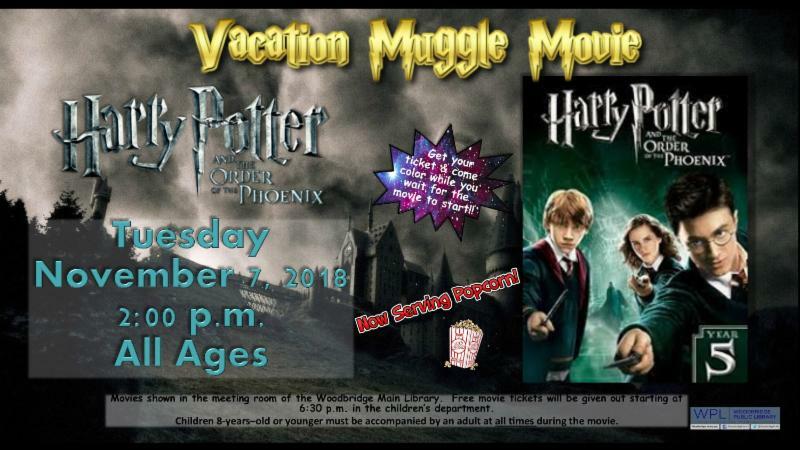 A Harry Potter matinee is just one of the many! 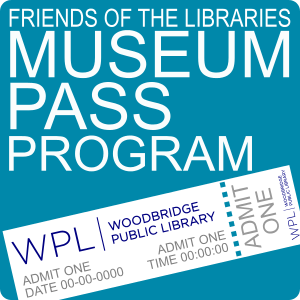 Visit the Main Library for your next culture pass, courtesy of the Friends of the Library. Most Museum Passes circulate like a book for five days. Check our new catalog for availability of passes. 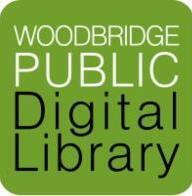 Click HERE for information about the benefits of becoming a Friend of Woodbridge Public Library. Broaden your horizon-- Click here to take a look at computer class at Woodbridge Public Library . Classes are offered on a rotating basis, and include a choice of morning, afternoon or evening for your convenience. Register on-line here . 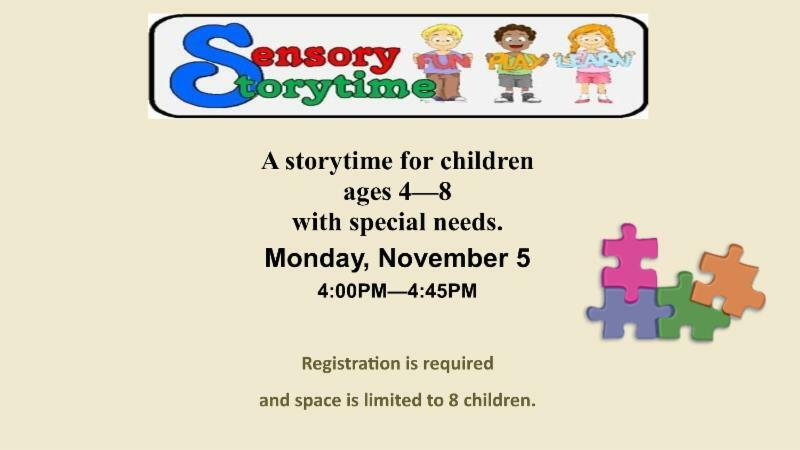 This program is offered with generous support from Friends of the Library. Determine the platform that’s right for you and your organization. Announce your presence and build your network. Create and share content that encourages action. Understand social media advertising and your options. Convert social media leads into potential customers by growing your email list. 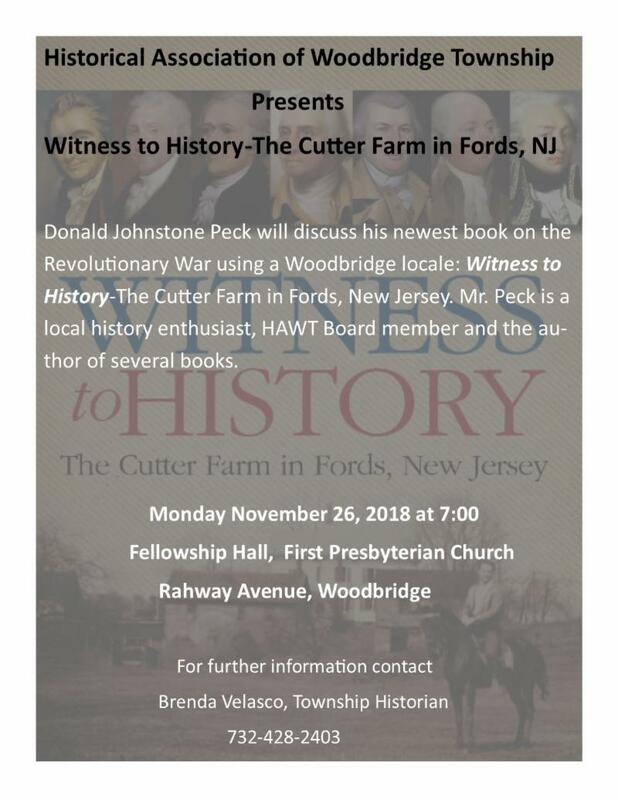 Presented by Marketing Strategy & Communications Expert, Susan Wilcox, eDynamic Marketing, LLC and Central Jersey SCORE . 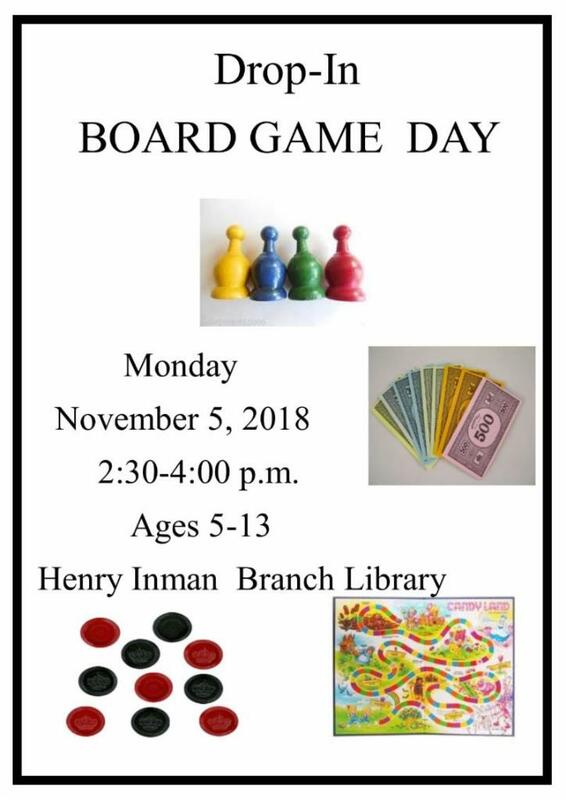 This workshop is free but requires registration. Please register here. 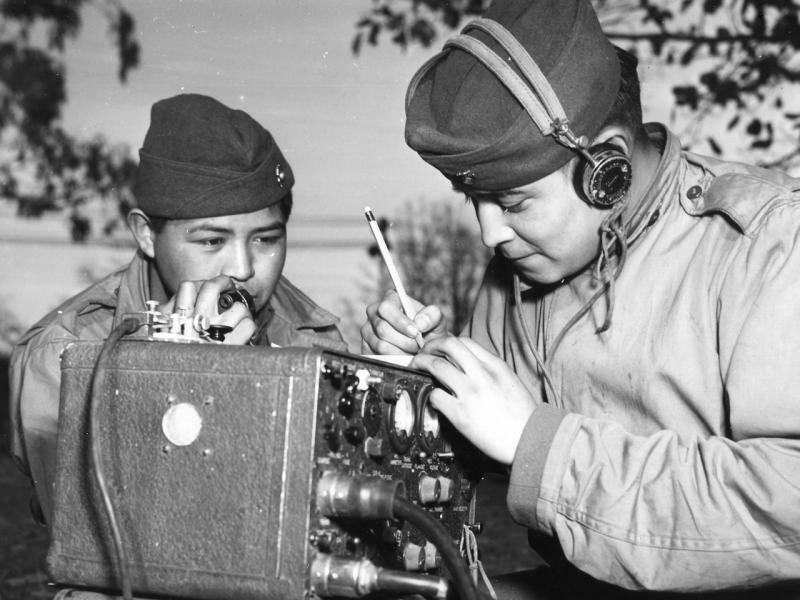 Woodbridge Main Library presents Navajo Code Talkers, hosted by former US Marine officer and Vietnam combat veteran, Don Buzney on Tuesday, November 20, 2018 at 7PM. Don will explore the critical role a thousand year old language played in winning the war in the Pacific, during World War II. Don will trace the origin of their language, its specific use during the war, and the way in which the coded messages were transmitted without ever being detected by enemy soldiers. You read a book at least 100 pages in length. You fill out the form we provide in the library, which includes information about the book, and a 1.5-page review (I.e., Half of the front and the entire back of the page) of the book. Turn the form in--we give you one hour of community service for every 100 pages read. So if you read a 374-page book, you get three hours. 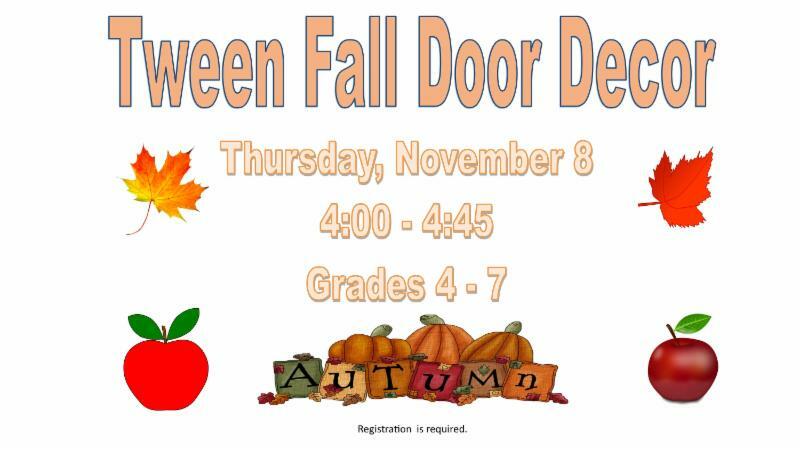 Fall Break in our schools is your opportunity to discover library programs and drop-in activities! 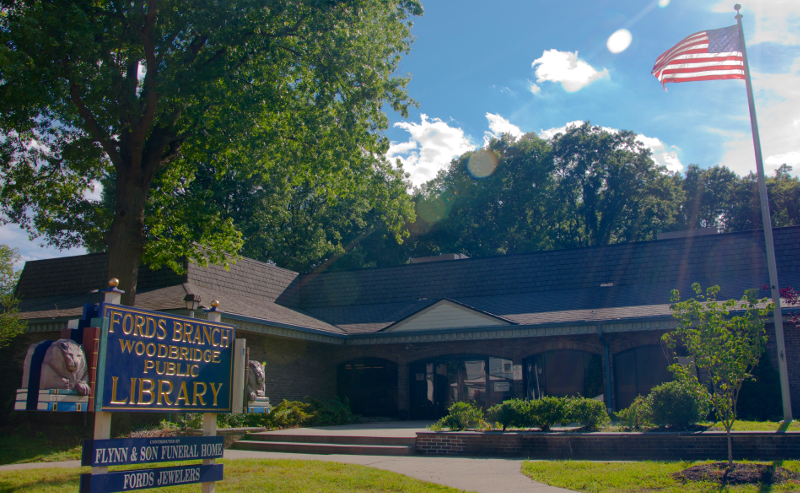 Many of our programs do not require registration, but kindly click on the flyers and links to register for programs on-line or call the library locations to ensure that space is available. 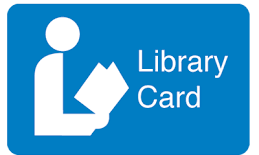 Woodbridge Township library cards are accepted in nearly fifty Middlesex and Union County libraries to borrow materials. 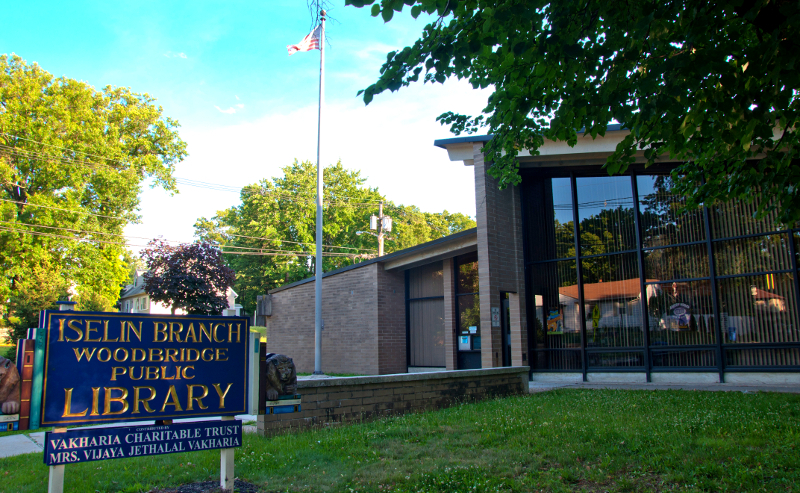 Municipal libraries are generally open to public use, but through the MUtual Reciprocity Among Libraries Agreement (MURAL), a Woodbridge Township Library card will be welcomed for lending and additional services determined by each library. 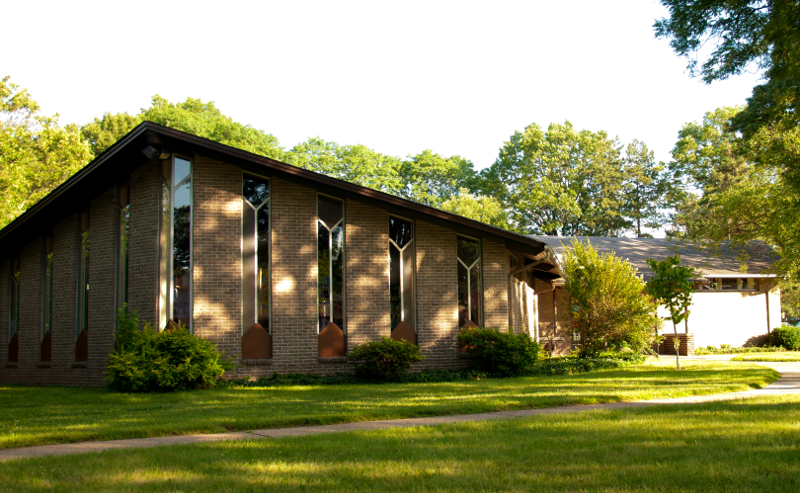 More details and contact information are available on the WPL home page. 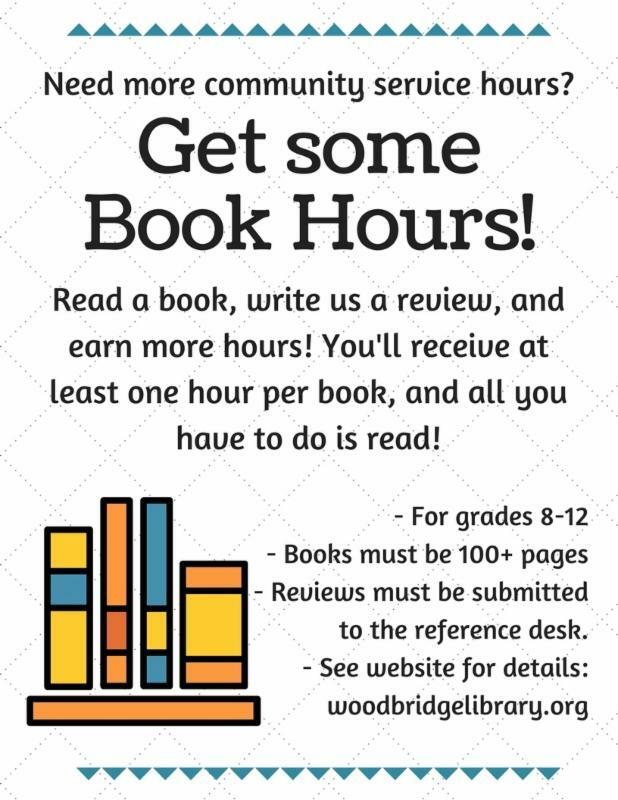 This e-mail newsletter is a service of Woodbridge Public Library.